Open Energy Days is over! September 23.-25. 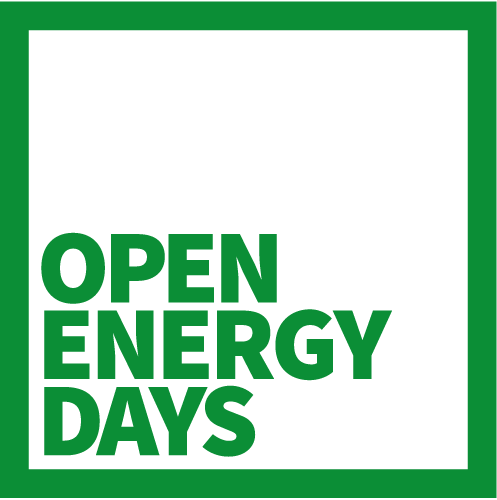 2016 Open Energy Days was held, it’s a hackathon featuring Open Data from 9 different caseholders. Almost 60 people with different backgrounds spent 3 days competing with each other in creating the most innovative Open Data solution related to the category Energy. The winners received a complete start-up package in order to turn their winning project into a startup company and are nominated by Open Data DK and Virk Data to take part in a nordic competition at the SLUSH-conference in Finland. Open Energy Days was hosted by Open Data DK and Virk Data at Dokk1 in Aarhus, Denmark. The winning group was the group working with the Aarhus case. The case question from Aarhus was: Using data from cheap monitoring technology, how can we encourage people to change their energy consumption habits? The City of Aarhus gave the participants access to two servers with hourly updated data, i.a. anonymized data from private consumers. Open Data DK and Virk Data congratulate the winning group! All the groups did a tremendous piece of work throughout the whole weekend. We are indeed impressed by the commitment and cleverness. All in all 10 concepts were made. You can see most of the group presentations here: albertslund-case-presentation, e-on-case-presentation, energinet-case-presentation, frederiksberg_case-presentation, odense-case-presentation, region-midt-case-presentation, aarhus-case-presentation and aalborg case presentation. Thank you so much to all the mentors and judges for taking part in Open Energy Days – and to all the companies contributing to the prize.